Shane Schneck is an American designer based in Sweden, where he founded his Office for Design studio in Stockholm in 2010.
International in his attitude and outlook, he previously lived and worked in Milan with the Piero Lissoni studio. His work has received international recognition, winning Red Dot, iF and Wallpaper design awards. 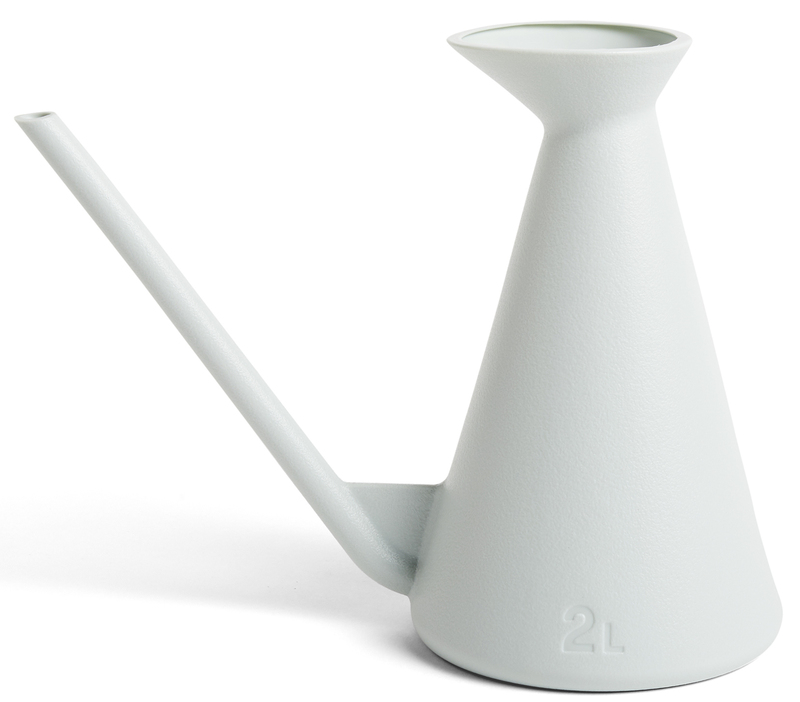 His design ethos is to create simple yet innovative products that challenge industry standards. His products often contain an element of surprise, or are somehow playful or bold in their conception. Perhaps in their colour, form or use of materials. 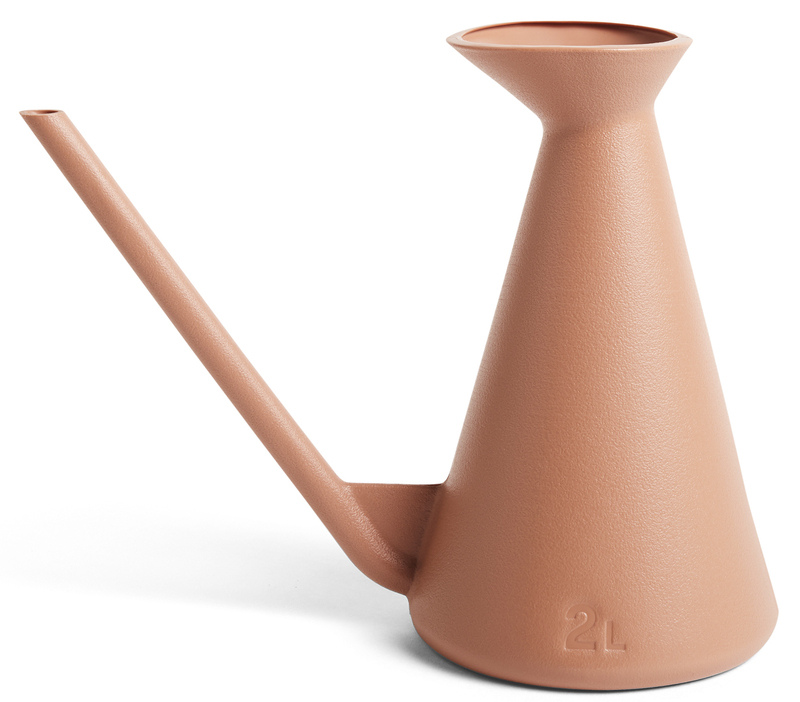 With a clean, handle-free design and elongated spout for easy watering, Shane Shneck’s Watering Can is a durable and timeless object with interesting design proportions. Made in weatherproof plastic in different colour options.